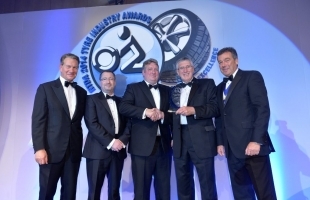 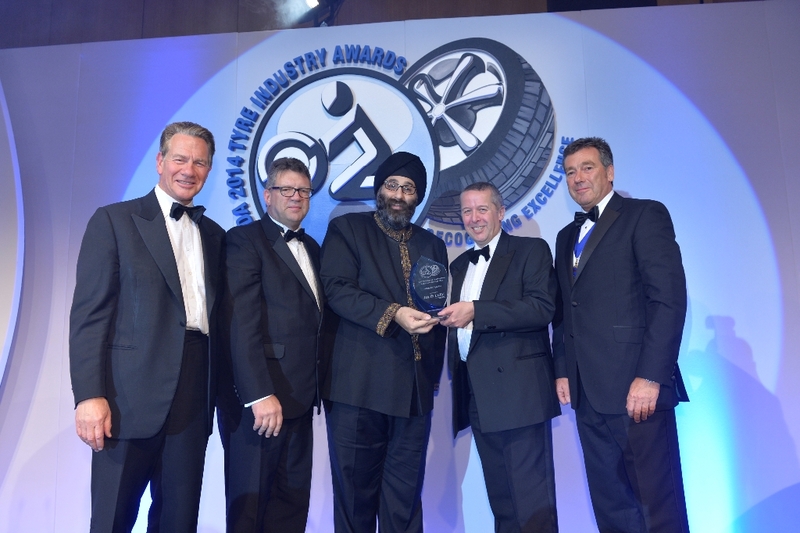 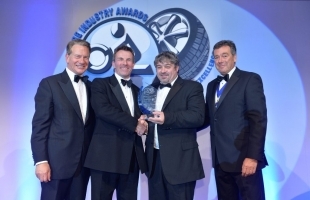 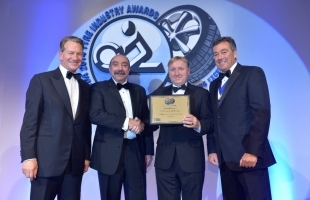 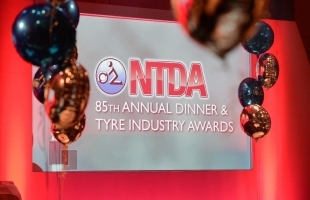 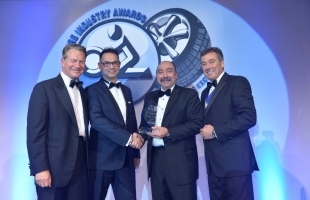 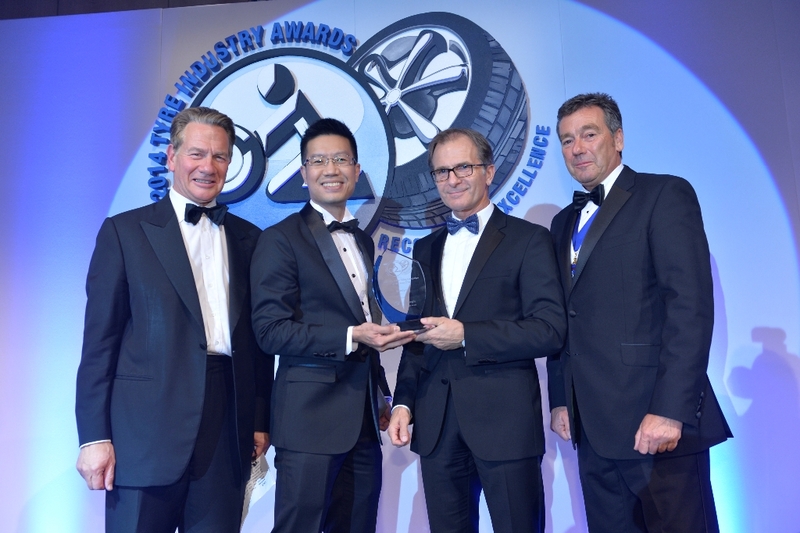 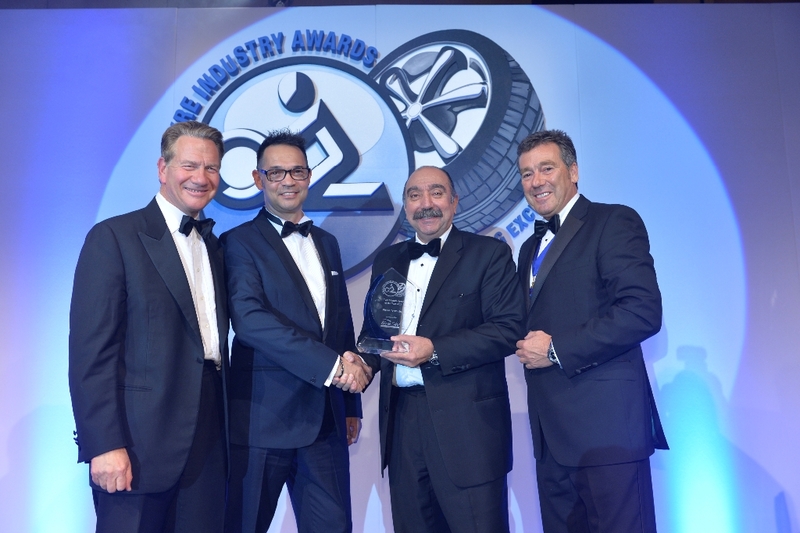 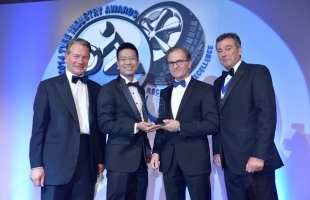 On Thursday the 3rd October 2019, the NTDA will be holding its 90th Annual Dinner, sponsored by Land Tyre Service, together with the 6th Tyre Industry Awards, sponsored by Sailun Tyres, at the prestigious International Convention Centre (ICC) in Birmingham. 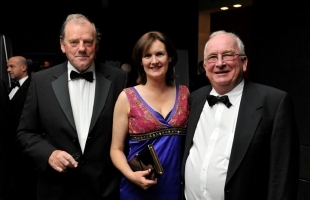 The ICC is less than a 2-minute walk from where once stood the majestic White Horse Hotel on Congreve Street where the Association held its 1st ‘founding’ annual dinner in 1930. 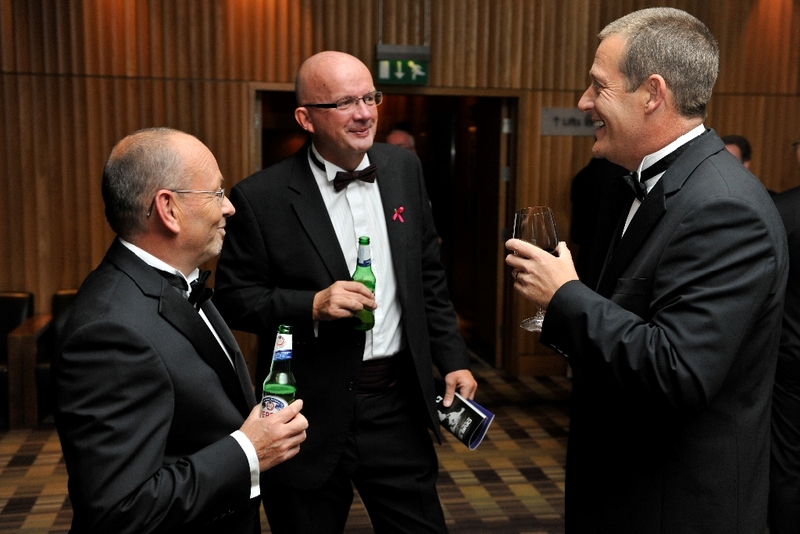 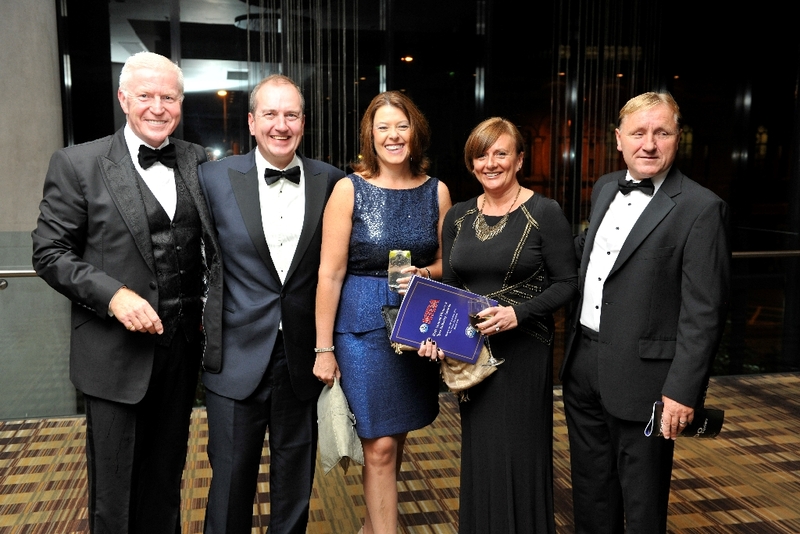 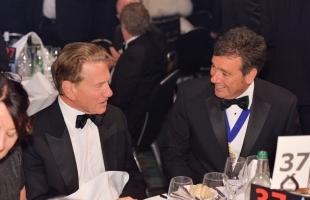 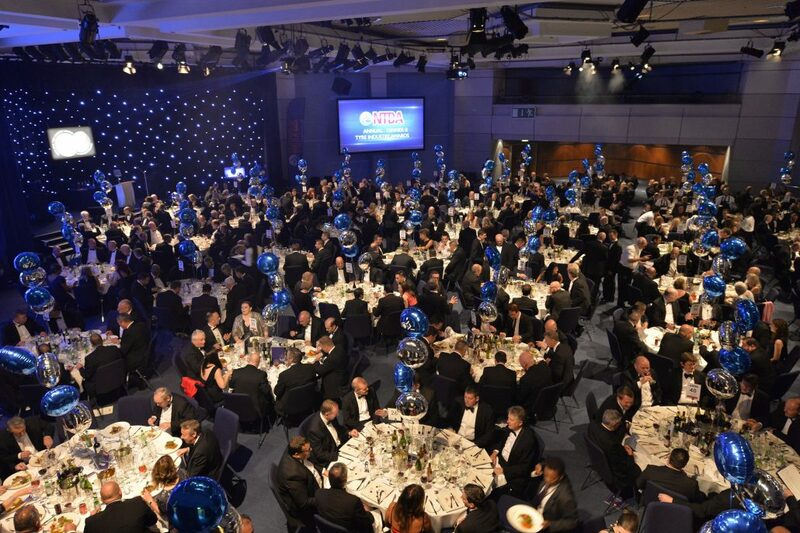 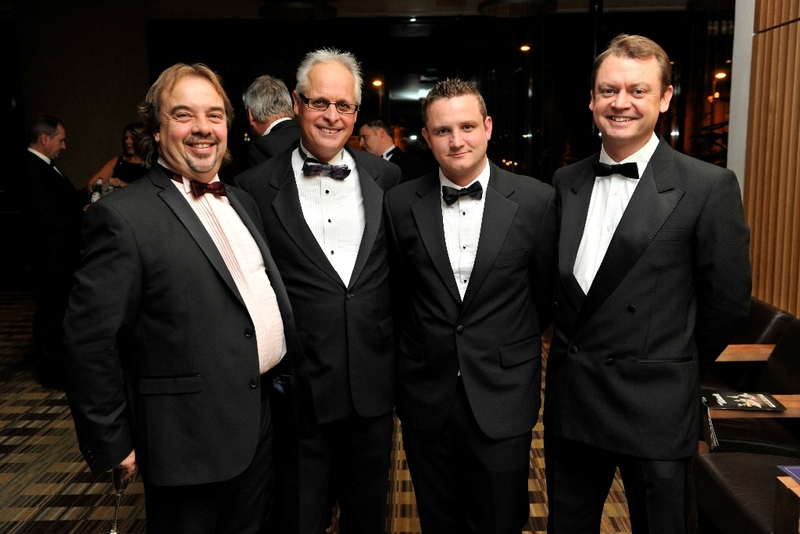 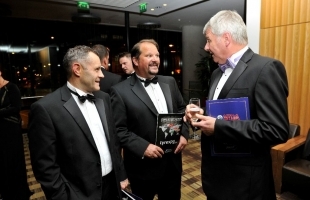 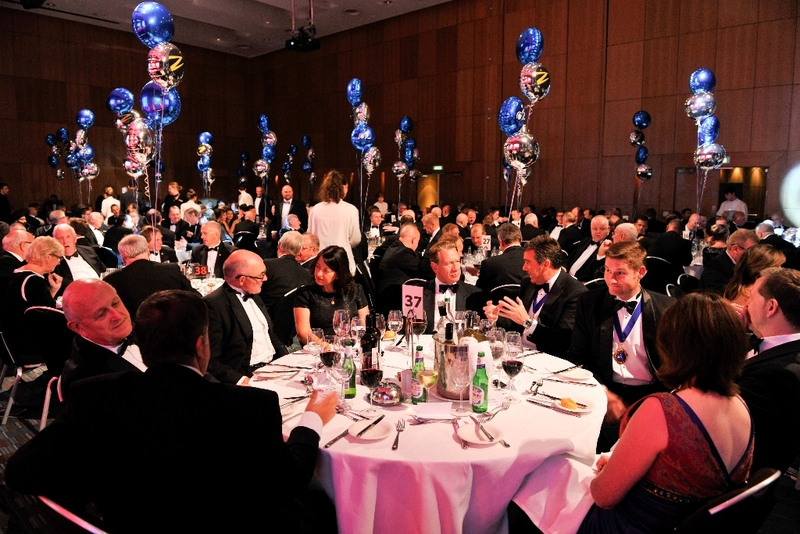 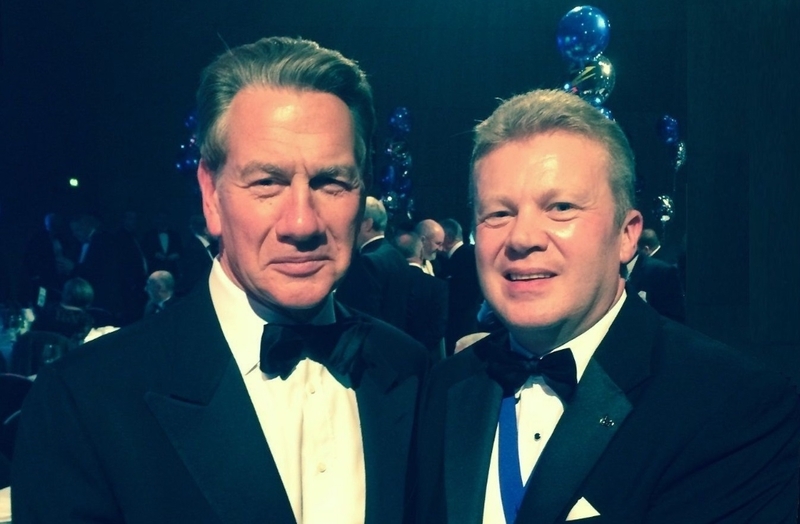 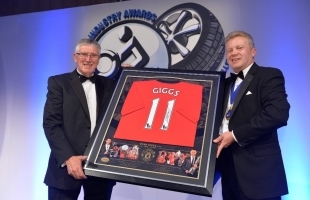 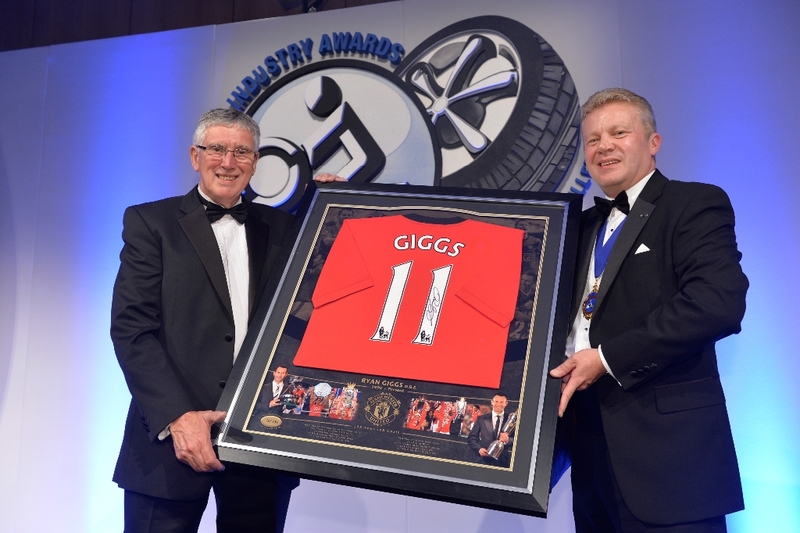 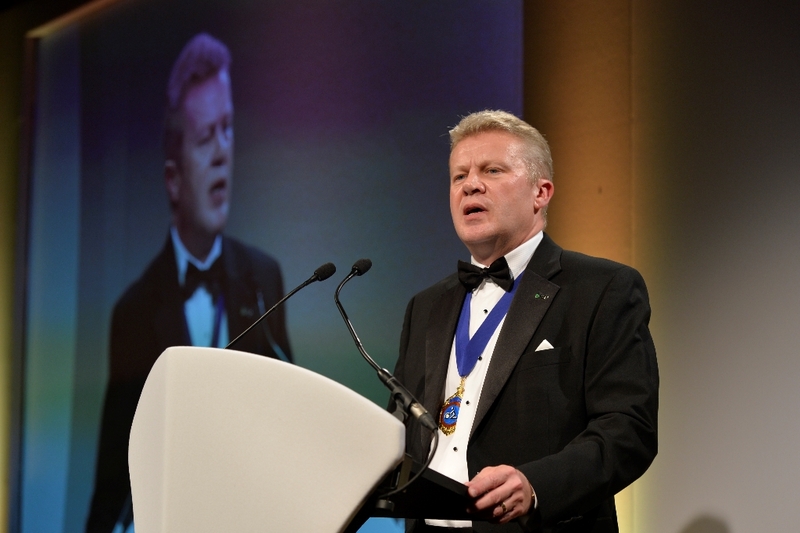 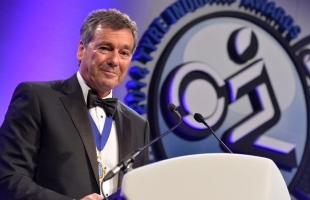 The last dinner the Association held at the ICC in 2015, attracted 620 guests from across the UK tyre and associated automotive aftercare market and already, many of the 2019 sponsorship packages have been taken. 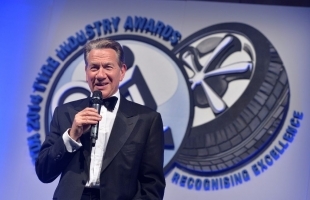 Once again, this will be the most prestigious gathering of the UK Tyre Industry and one that industry professionals should not miss. Members at £135+VAT per person or £115+VAT per person for group bookings of 10 or more. 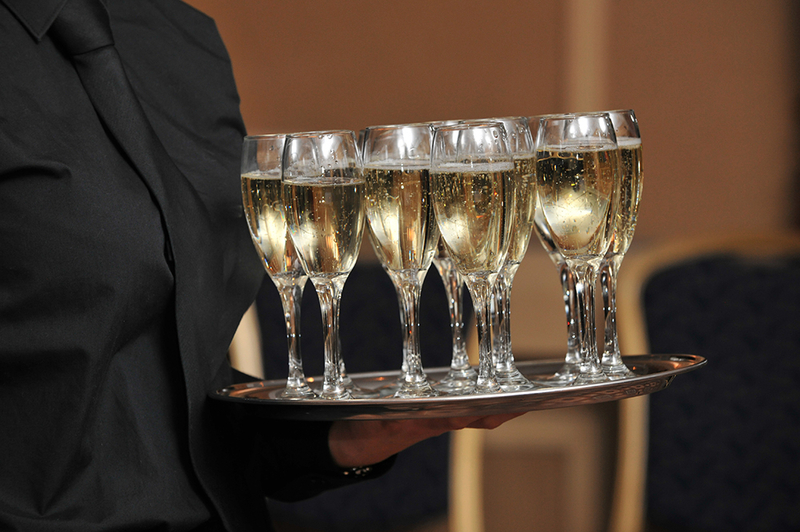 Non-members at £195+VAT per person or £175+VAT per person for group bookings of 10 or more. 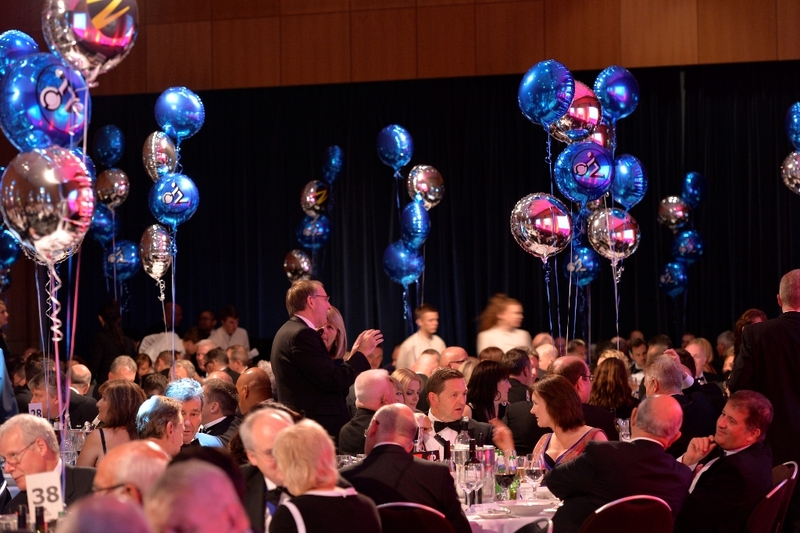 This event is extremely popular, dinner places are limited and bookings operate on a first come, first served, basis. To avoid disappointment please contact Alison Keitch to get your booking form via email: info@ntda.co.uk or telephone: 01296 482128. In order to negotiate preferential room rates and to ensure guests are accommodated close to the venue and within their chosen budget, we have appointed an official accommodation agency to help you with your bookings, the details of which will be provided to you upon receipt of a completed booking form. 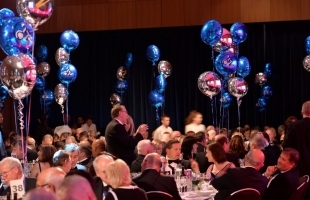 A number of award and other sponsorship packages remain available. 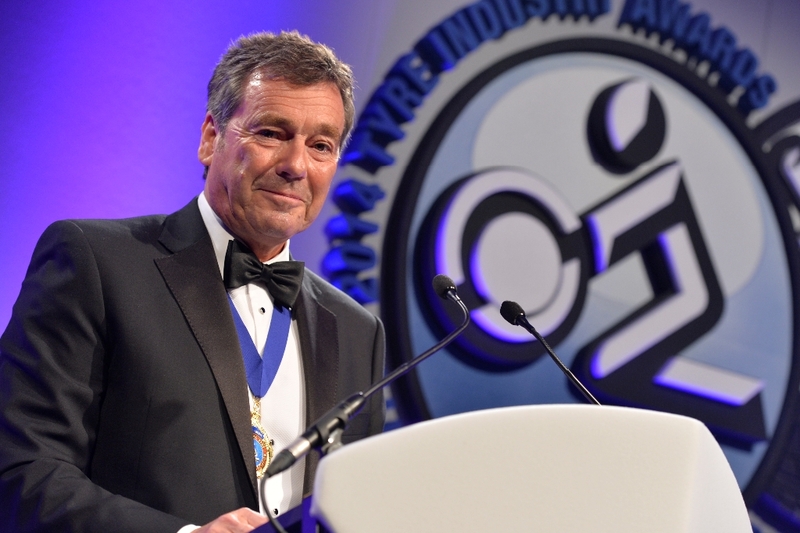 Confirmed 2019 sponsors already include: Automechanika Birmingham, Continental Tyre Group, Hankook Tyre UK , Jelf Beaumonts, Land Tyre Service, Maritime Cargo Services, Pirelli Tyres, Sailun, Trelleborg Wheel Systems and The Worshipful Company of Wheelwrights. 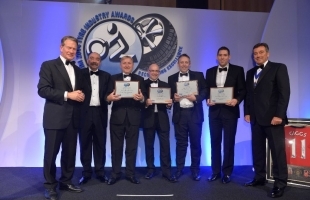 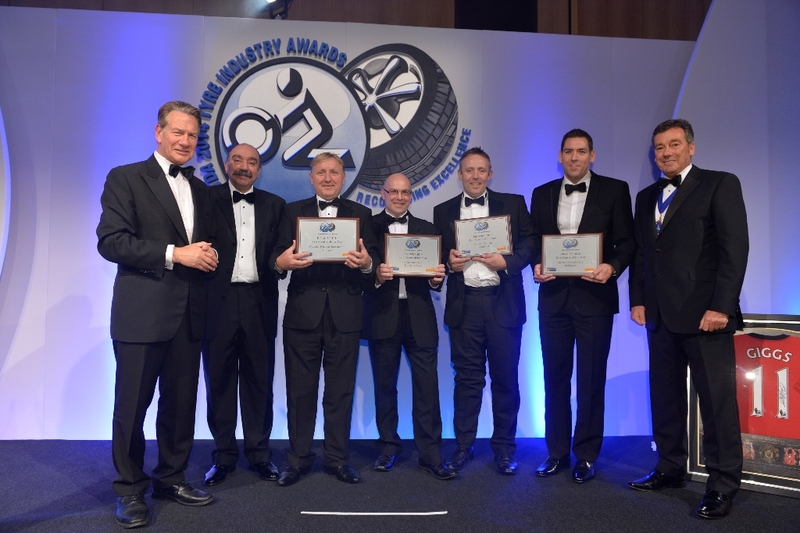 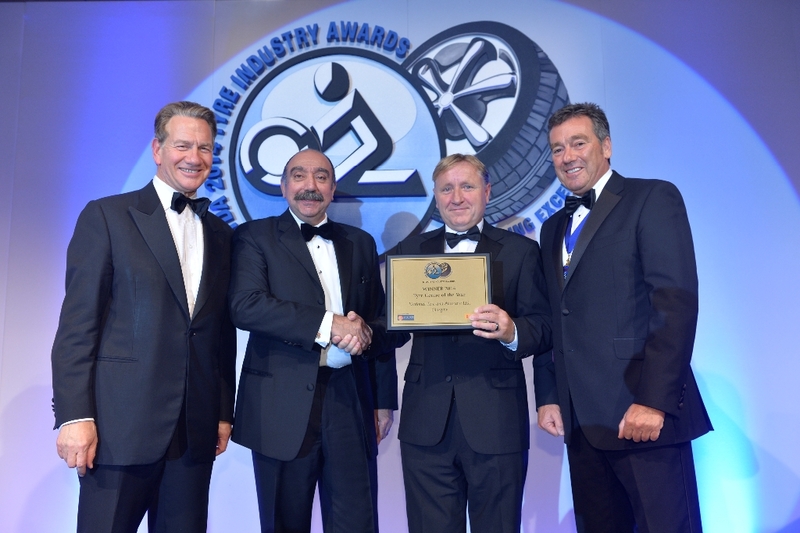 Below is a selection of photos taken at the extremely popular and prestigious NTDA Annual Dinner and the 1st Tyre Industry Awards in 2014. 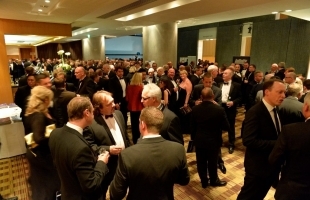 The event was sold out with 530 guests and a large waiting list. The 2015, 2016, 2017 and 2018 events were also sold out attracting, on average, 600 guests. 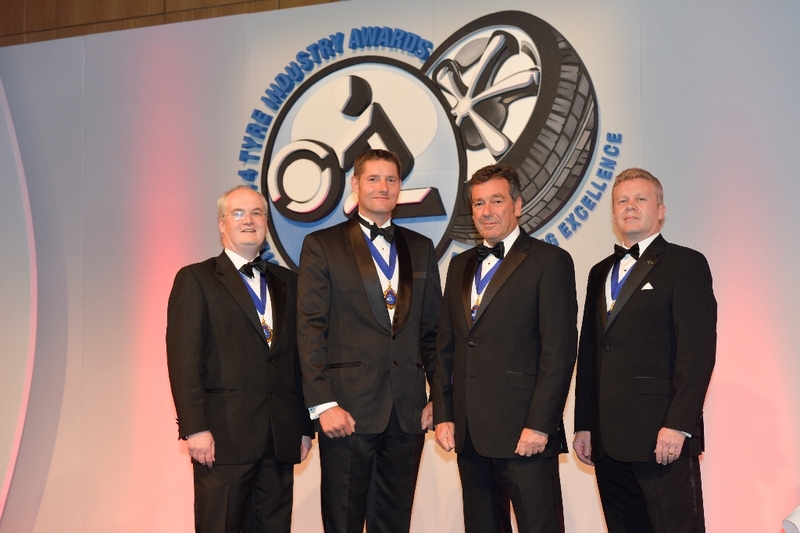 Images from those events can be found in the blog section on this website and on our very popular Facebook page: TyresNTDA.